HHAV have partner up with the Jam Master Jay Foundation ( JMJ Foundation 4 Youth and Embracing Arm inc. )which both are 501 c 3 Non Profit. Hip Hop Against Violence School Tour is a movement of young artist who is taking a stand to “Stop The Violence” and using Hip Hop as a tool to bridge the gap and unified the Community, Schools and Educators through Assemblies performances, Lectures and Workshop. The tour will consist of Break Dancers, Emcees, Poets and Speaker of victims families, or victim of Gun Violence. 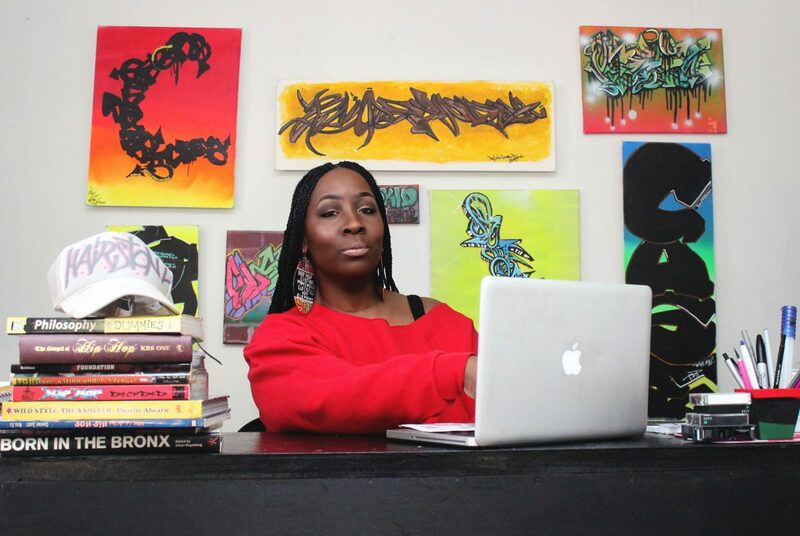 HHAV started in 2006 by Hip Hop Educator and Historian Michele Hairston who founded the Unifying Through the Hip Hop Culture, Harrisburg City Breakers and a dedicated member of Universal Zulu Nation Pennsylvania Chapter. Ms. Hairston started this movement to seek peace and unity by using Education, Entertainment and Arts through the Hip Hop Culture & Music. 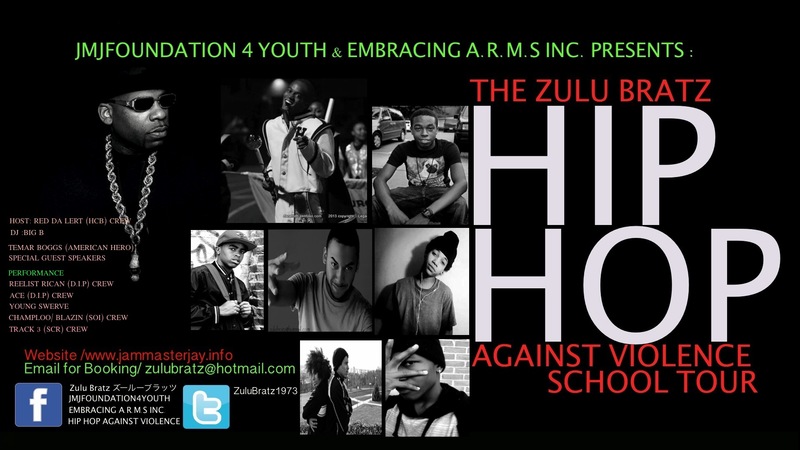 Posted on November 29, 2013 January 16, 2014 by Hip Hop Education 4 YouthTagged Gun Violence, Harrisburg City Breakers, Hip Hop, Hip Hop Against Violence School Tour, hiphop, hiphopagainstviolence, hiphopschooltour, Jam Master Jay, Jam Master Jay Foundation, pennsylvania, Universal Zulu Nation, Zulu Bratz.